Join our Premium Wine Club to receive the best of Capel Vale’s Western Australian wines, delivered quarterly to your door. Sign up as a Premium Wine Club member in April and you’ll receive an additional 6 Pack delivery in your first year. That’s 5 deliveries of Premium Capel Vale wine, for the price of 4. Just choose your preferred pack, and receive Discounted Pricing & Free Shipping on your trial Wine Club delivery of Premium Western Australian Wine. We've put together a range of packs to suit your tastes and budget. 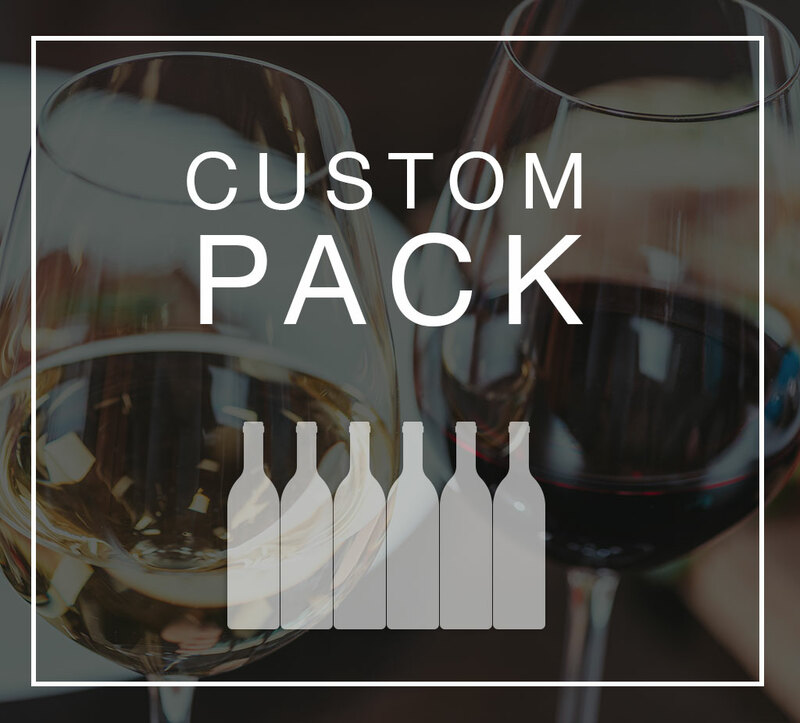 Just select the pack that suits you best, choose your wine preference of; all red, all white or mixed packs, and place your order for your first delivery. We've also introduced a new Custom option to enable you to build your own custom pack to be delivered quarterly. It's that easy to have Premium Western Australian wine delivered directly to your door four times a year. The perfect package for all palates! 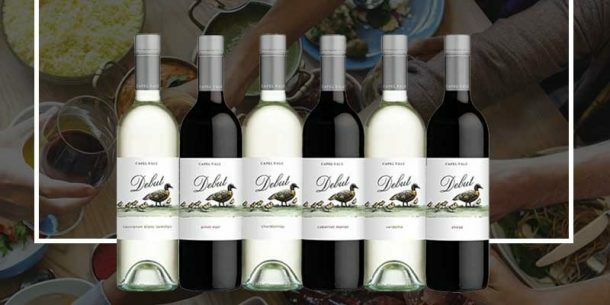 Receive an exquisite selection of 6 bottles of Capel Vale’s most popular Debut Range wines. Choose your pack to suit your preference with all red, all white and mixed options available. Free delivery, quarterly to your door. Enjoy our selection of Capel Vale’s Premium Red & White Wines from our Regional, Single Vineyard and Cellar Exclusive ranges. Choose your pack to suit your preference with all red, all white and mixed options available. Design your own 6 bottle pack from the Capel Vale range, and receive 25% off the regular bottle price for your quarterly deliveries. Perfect for those who would like regular discounted deliveries of their favourite Capel Vale wines. Benefits of being a Premium Member? Just choose your preferred pack, and receive discounted pricing on quarterly deliveries of Premium Western Australian Wine. You will receive 6 bottles of Capel Vale wine delivered 4 times a year, directly to your door. The first order will be sent out after you register. 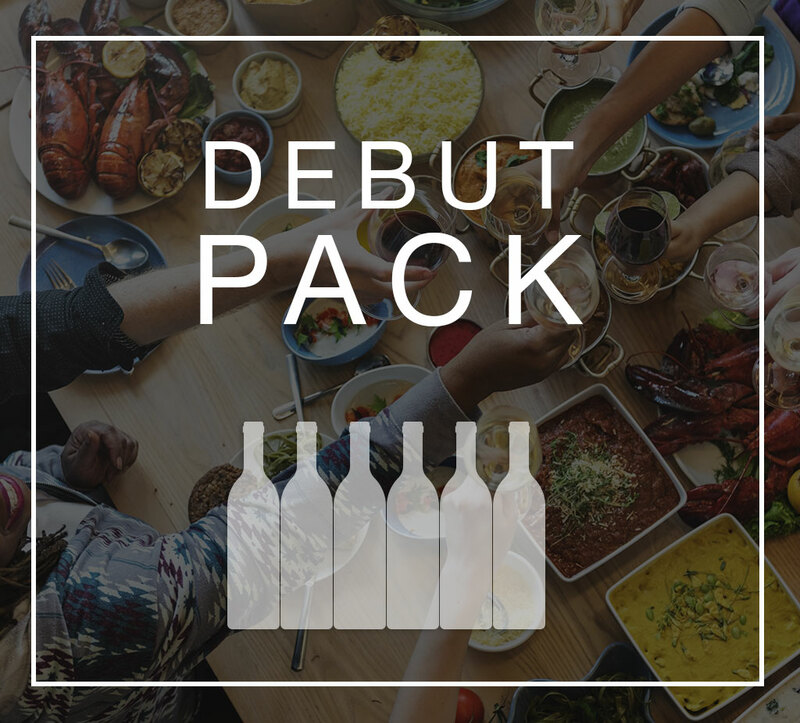 FOR APRIL ONLY: All new Premium Members will receive a bonus 6 Pack delivered during your first year of membership. Can I pick the wine up at the winery once I’ve paid for it? Is there someone I can call in regards to my membership or order? Yes, you can contact our cellar door on (08) 9727 1986. Can I track my orders through Australia Post? Yes, you can sign up with Australia Post and track your delivery. Do I get a membership number? No, we use your full name and email address in our system, which doesn’t allocate numbers. You will receive an email with your login details to update your account on our Wine Shop. How secure is the customer log in? The web site and customer database is SSL encrypted. This protects all of your information. We do not share your information with anyone else. How do the wines get delivered? We use Australia Post – it will be delivered either to your door, or they will leave a card for you to collect the wines from your local Post Office. What if I am going away on holidays and won't be home around the time of delivery? Just let us know and we can delay the delivery of your wine order. What months do you ship the Six Pack Club quarterly orders? Wines are delivered in 3 monthly increments from the date of your initial membership signup. You will be asked if you would like to continue prior to your fourth quarterly delivery. Are there any sign up fee’s to set up a premium wine club membership? No, we have no initiation fee and no cancellation fees. There are no extra fees. You only pay for the wine that is delivered directly to your door. 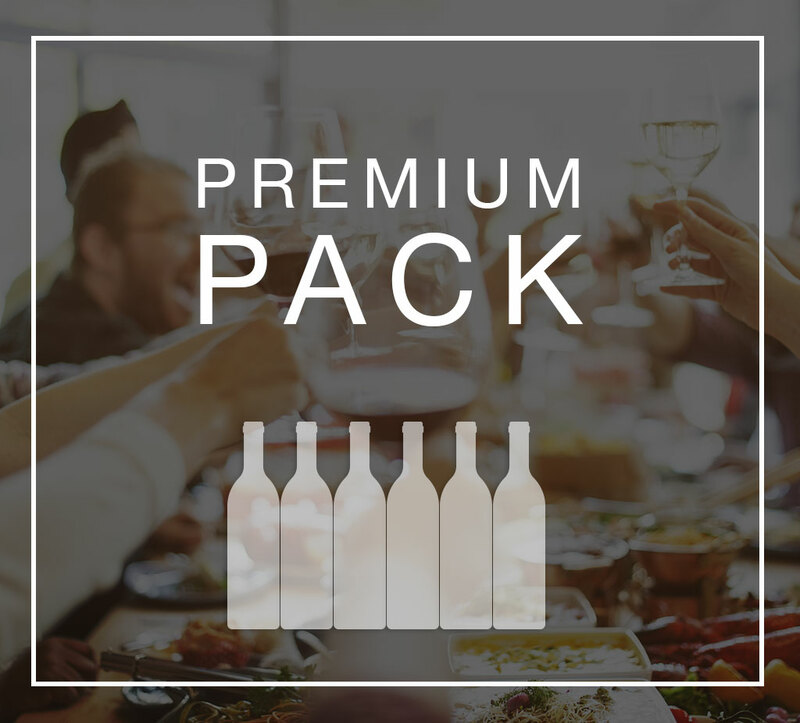 All new Premium Members who purchase a Wine Club membership before 11.59pm 30th April 2019 will receive one bonus 6 Pack of wine, which will be delivered between the 3rd and 4th quarterly delivery of their subscription. Free shipping will apply to the bonus 6 Pack. The 6 pack will be made up of 6 bottles of a selection of seasonal wines from various ranges as decided by Capel Vale, and may differ from the customers regular scheduled delivery. If a member cancels their Premium Membership before their 3rd delivery they will void this additional 6 Pack offer.